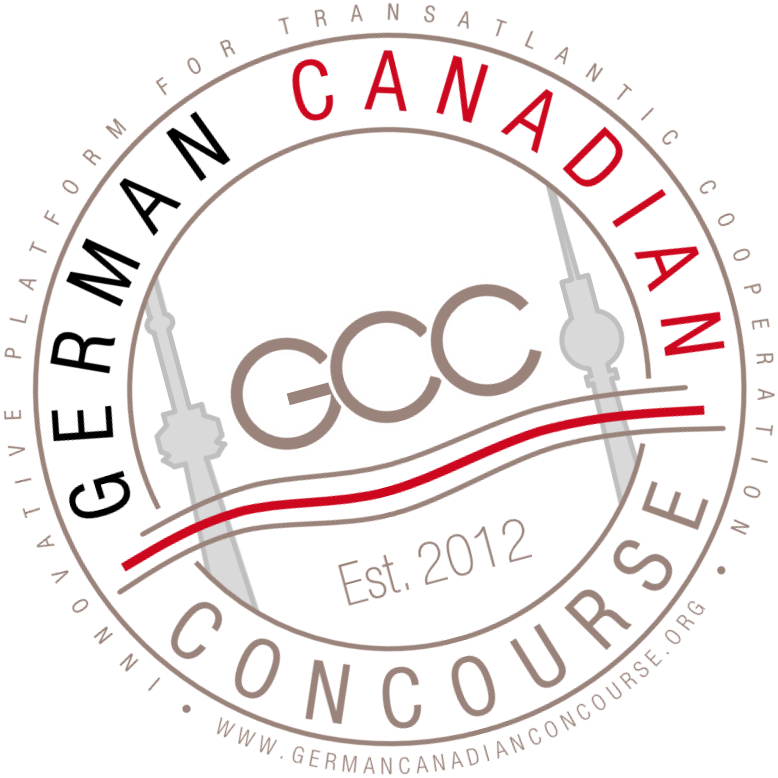 The German Canadian Concourse, founded in 2012, is a brand of the Canada Meets Germany Network e. V. (CMG-NET), a non-profit association registered in Germany. The Canada Meets Germany Network has emerged from an initiative by a former Canadian Ambassador to Germany with substantial support from the Canadian and German Federal governments. The aim of Canada Meets Germany is to establish a solid and lasting foundation for dialogue between the two countries. 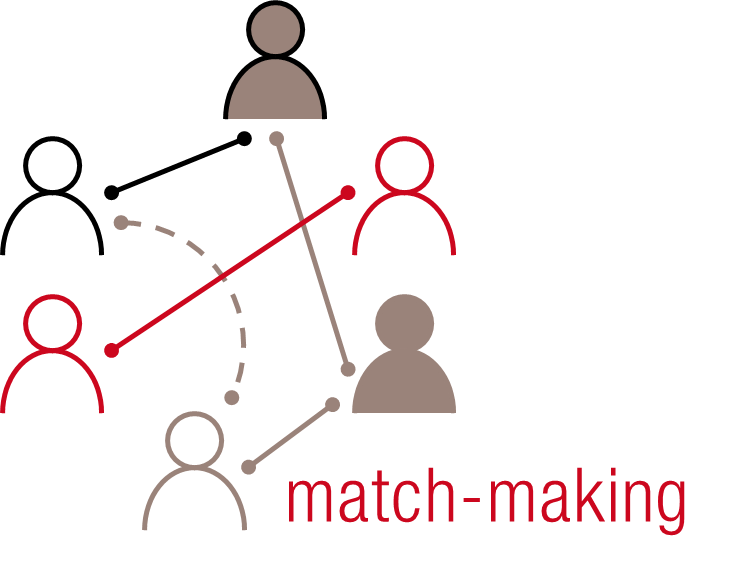 The Canada Meets Germany Network provides a framework for dedicated pro-fessionals from a variety of fields including business, politics, academia, science, culture, and the media to meet and exchange ideas. 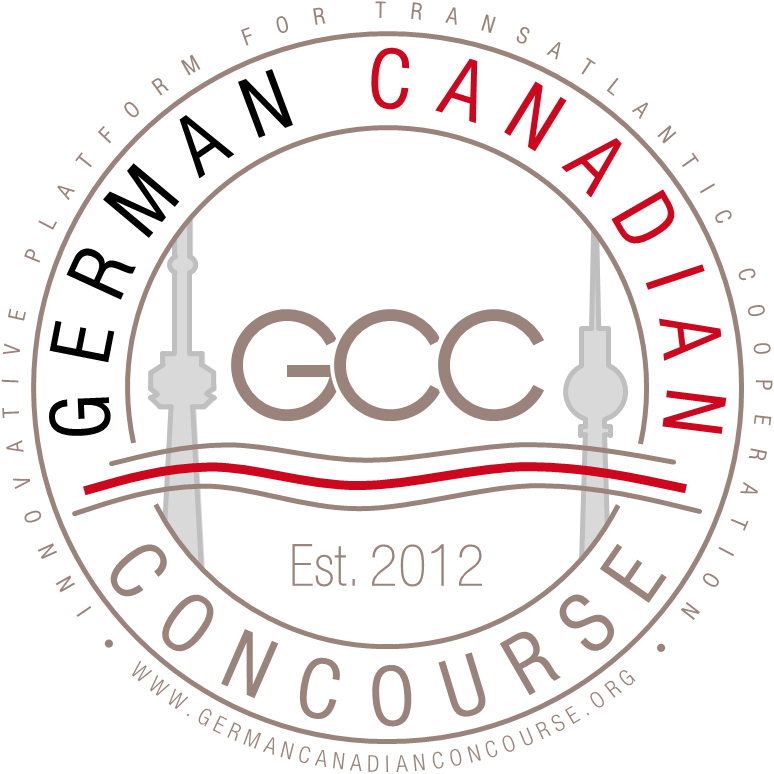 The German Canadian Concourse is the flagship project of the Canada Meets Germany Network managed by the CMG-NET Board. All linked-off websites have been selected carefully. Despite this fact we do not assume liability for the content of external links for which only their owners are responsible. By accessing this website, you agree with the Datenschutzerklärung (Data Privacy Statement). 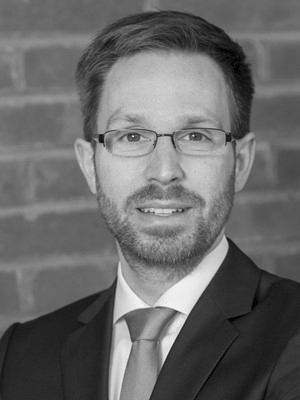 Matthias Mück has developed strong ties with Canada since his post-graduate studies in Toronto. As a manager of international space programs, transatlantic relations continue to play an important role in his professional life. In his function as chairman of the Canada Meets Germany Network e. V., Matthias is heading the German Canadian Concourse since its inauguration in 2012. Matthias is the founding president of the CMG-NET. Gerd Hoor has been involved in the German Canadian Concourse since the conference series was established. 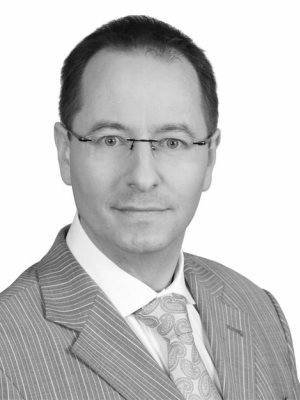 He is a board member of Canada Meets Germany Network e. V. and a member of Deutsch-Kanadische Gesellschaft e. V. In his professional life as a lawyer in an international firm, Gerd advises companies inter alia from Canada in cross-border transactions. Having family ties to Ontario, Christina has traveled to Canada from early on. Her strong connection with the country led her to the Canada Meets Germany program, in which she took part in 2007/2008. Christina is a founding and board member of the CMG-NET and has been part of the GCC organising team since the format started in 2012. A dual German-Canadian citizen, Hannes Weiland maintains a home on either side of the Atlantic. 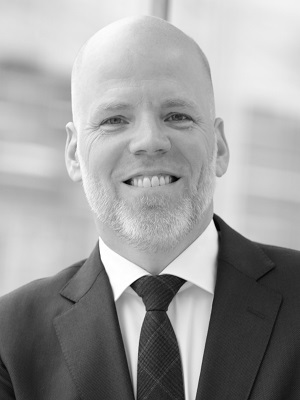 Currently working out of Munich, Hannes maintains particular ties to Nova Scotia, where he studied at an undergraduate and graduate level as well as worked for multiple years. 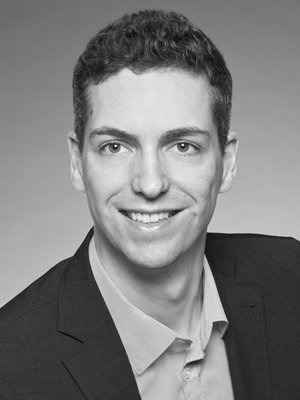 Next to his current role developing a medical product, Hannes has also turned his transatlantic background into a profession, consulting on German-Canadian trade and technology exchange, as well as cultural relations. Hannes volunteers with the Deutsch-Kanadische Gesellschaft e.V. as well as the German Canadian Concourse. 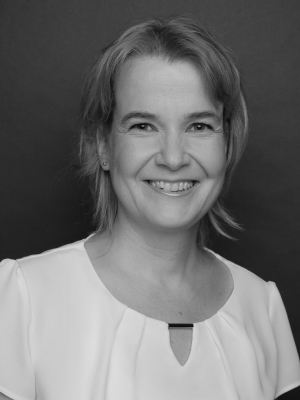 Vera Kühr is working as patent attorney in the field of biotechnology and medical devices. 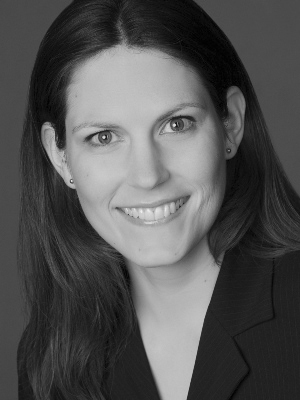 Her background in marine biology as well as private bonds to the Canadian Maritimes are the base for her interest in transatlantic topics. Vera volunteers with the German Canadian Concourse and the Deutsche Kanadische Gesellschaft. Jurriaan de Bruin moved to Germany in 2001 to work at the satellite operations centre of the European Space Agency (ESA) on space science and technology programs. Jurriaan is an aerospace engineer and MBA-graduate with a passion for business, innovation and technology. 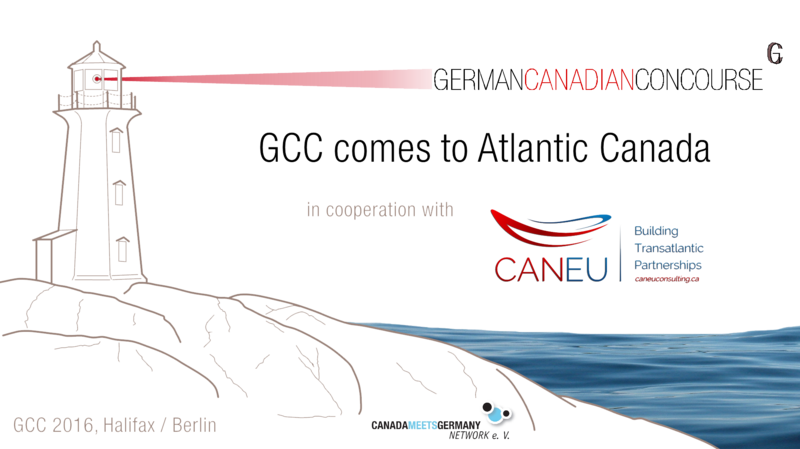 Through working with the GCC's organizer, Matthias Mück, he learned of the German Canadian Concourse. Enthused by the topic and its transatlantic character, he attended the 2014 edition of the GCC on start-ups. In appreciation of the value of the conference and the committee's efforts, Jurriaan got involved with the organization of the conference in 2015 and 2017.